Blooming Brandwood Forums 1500 daffodils are beginning to bloom in Allenscroft! 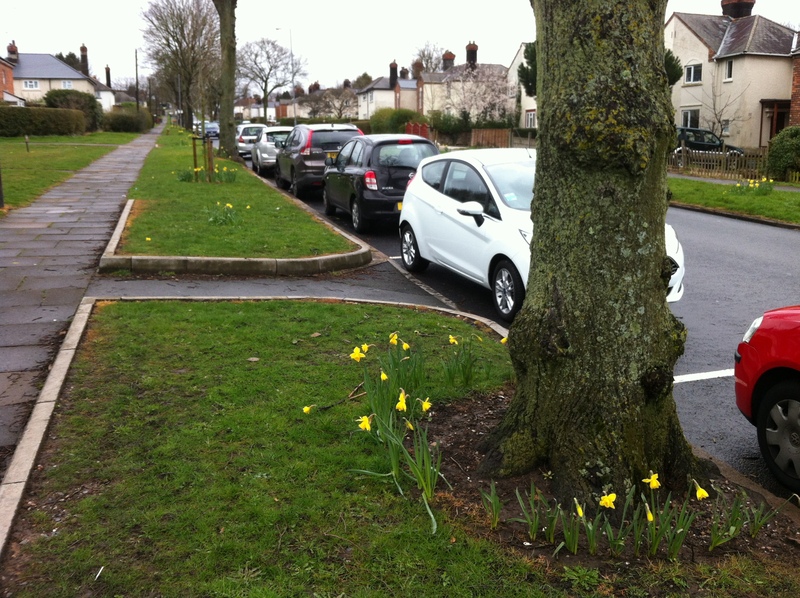 Brandwood Centre planted around 1500 daffodils around the Allenscroft estate and bus top. Chair, Karen Osborne hopes to plant more this Autumn further up Brandwood Park Road.